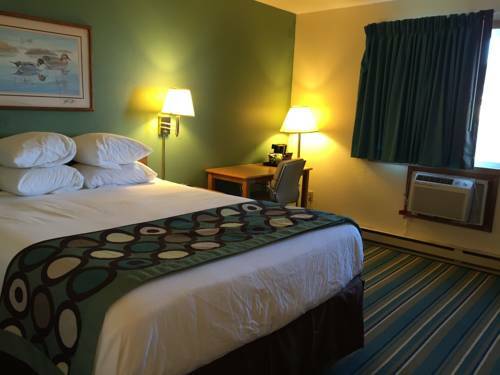 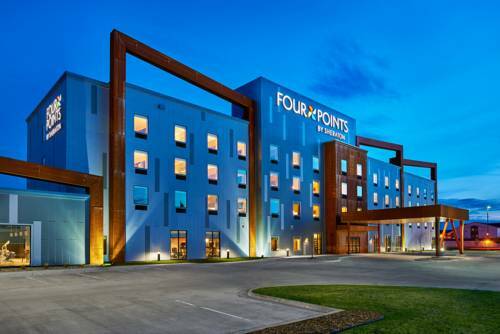 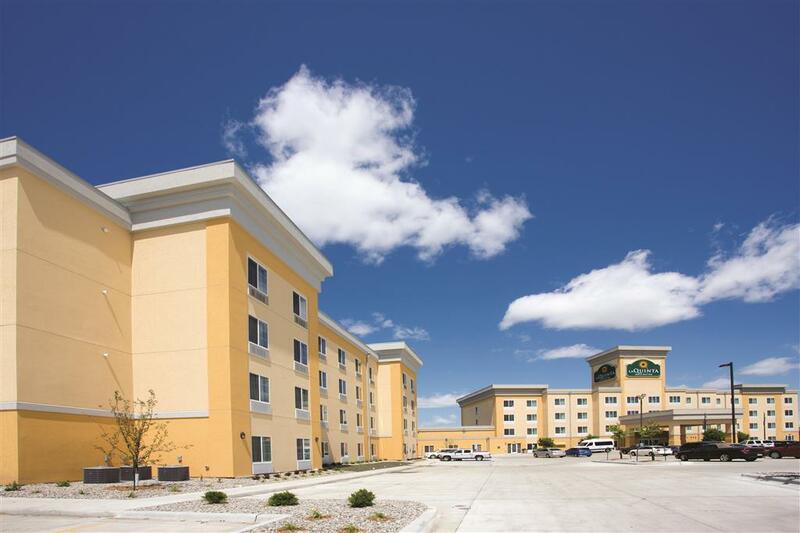 You’ll without doubt get pleasure from your stay in West Fargo. 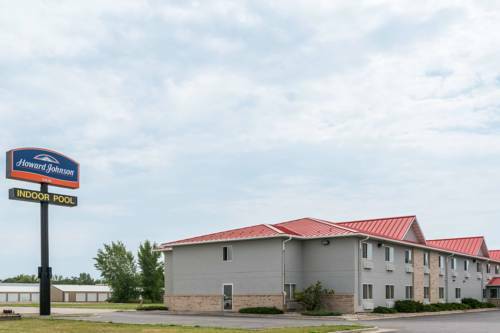 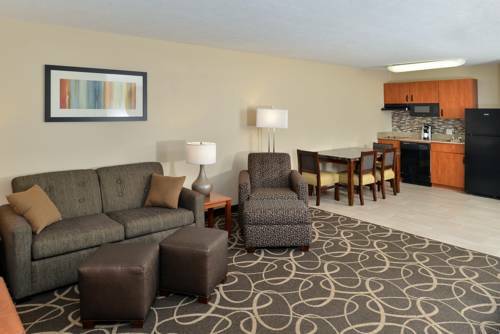 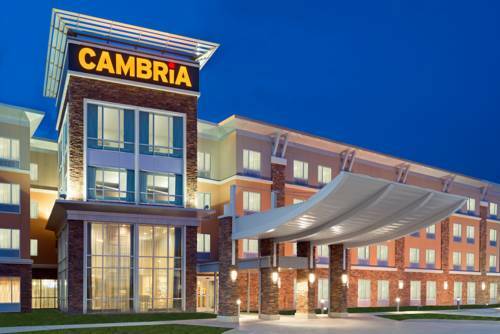 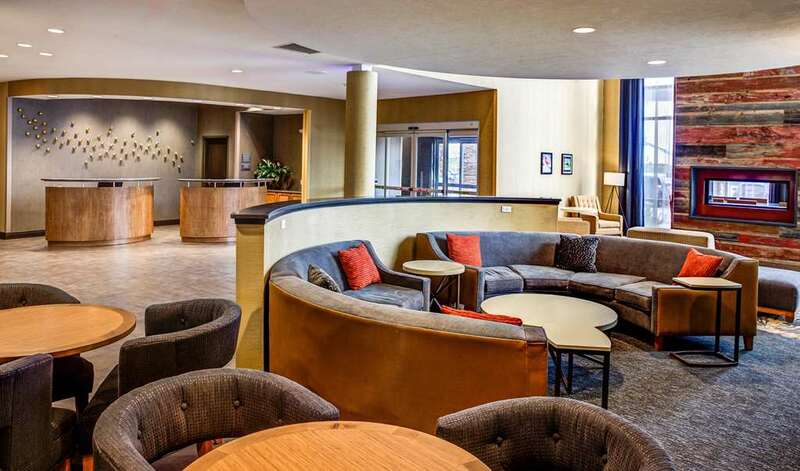 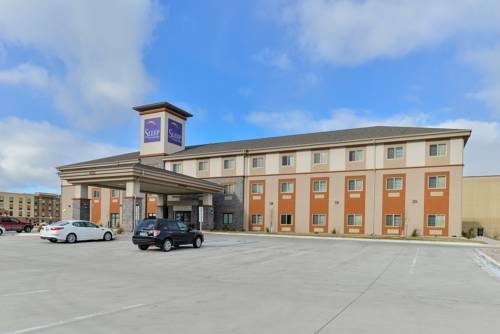 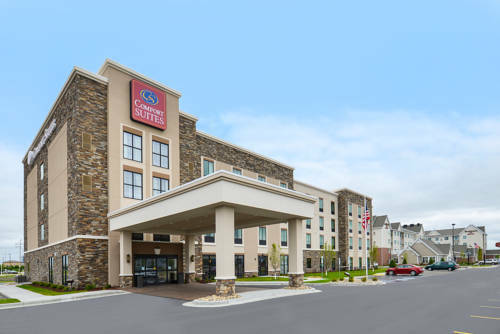 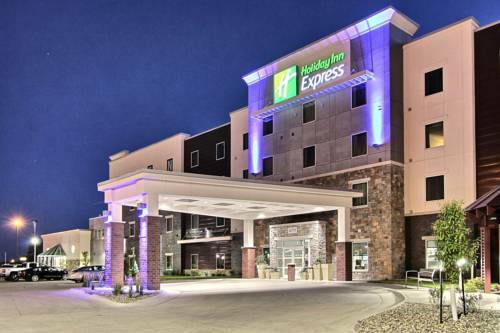 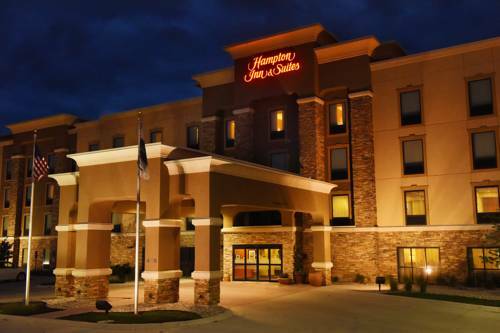 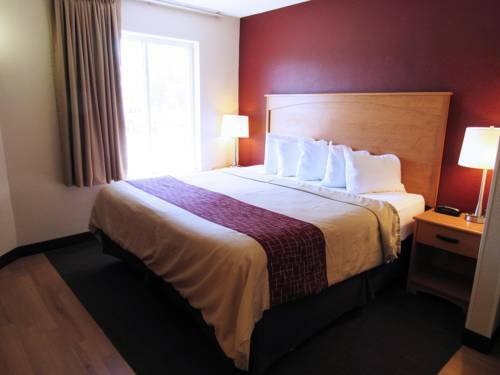 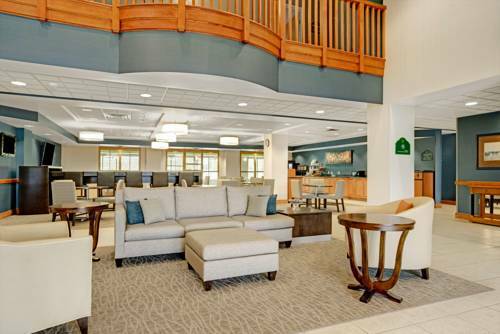 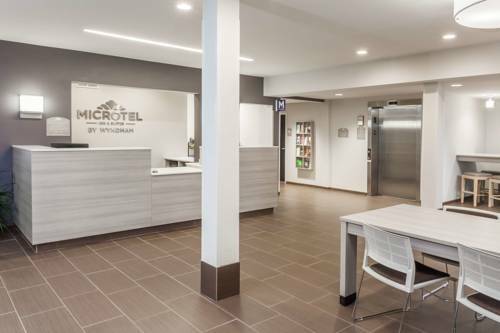 These are some other hotels near Microtel Inn & Suites By Wyndham West Fargo, West Fargo. 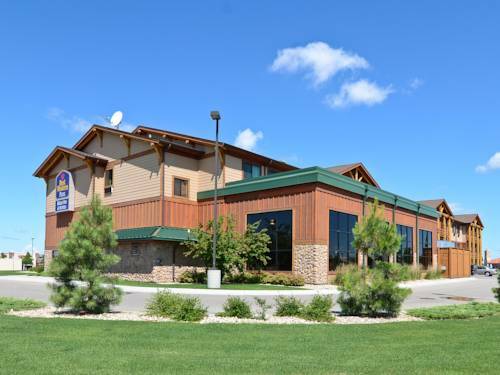 These outdoors activities are available near Microtel Inn & Suites By Wyndham West Fargo.